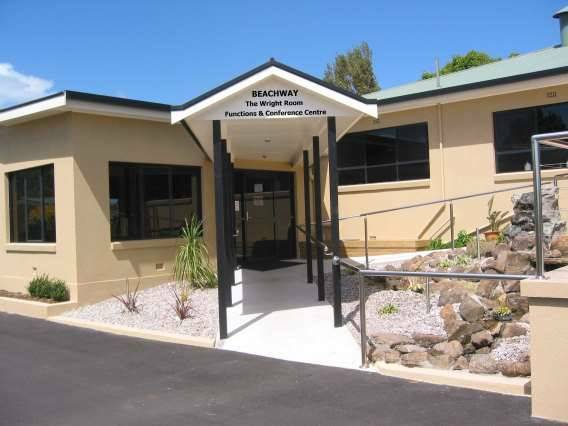 Beachway is a friendly family-owned property located in the best area from which to explore the north west of Tasmania - Ulverstone - the Hub of the North. Conveniently located for access to the ferry (15 minutes), Devonport Airport (20 minutes), Burnie (20 minutes), Beachway makes a great location from which to explore the north west of Tasmania. Cradle Mountain is less than 80 Km from the Beachway and makes a pleasant and comfortable day trip during which you may also take in the beautiful area of Gunns Plains and the caves in that area. Some say that these are the finest caves in Tasmania. Ulverstone offers pleasant walks, a beach, golf, bowls, sailing and a pleasant, laid-back life style.